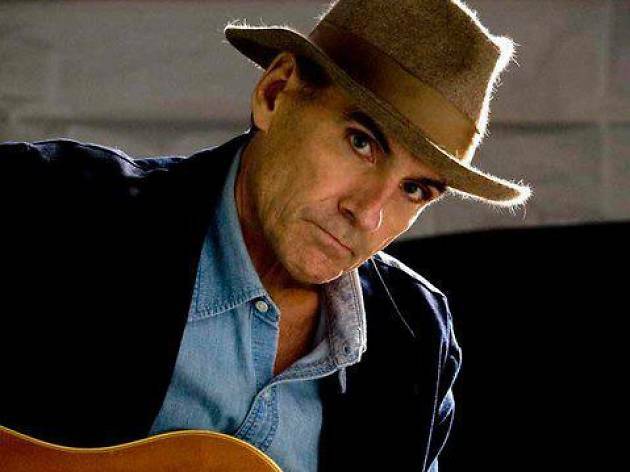 He's not just the sensitive '70s guy who popularized songs like 'You've Got a Friend'. Or the vocalist who re-released fun ballads like 'Handy Man' by Jimmy Jones. 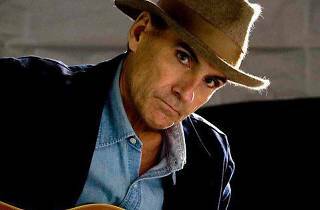 James Taylor is the warm voice that's part of the soundtrack of our lives – and our parents' lives – and he's coming to the Teatro Nuevo Apolo after stops in Barcelona, San Sebastián and Seville. A perfect opportunity to see the legendary singer live.